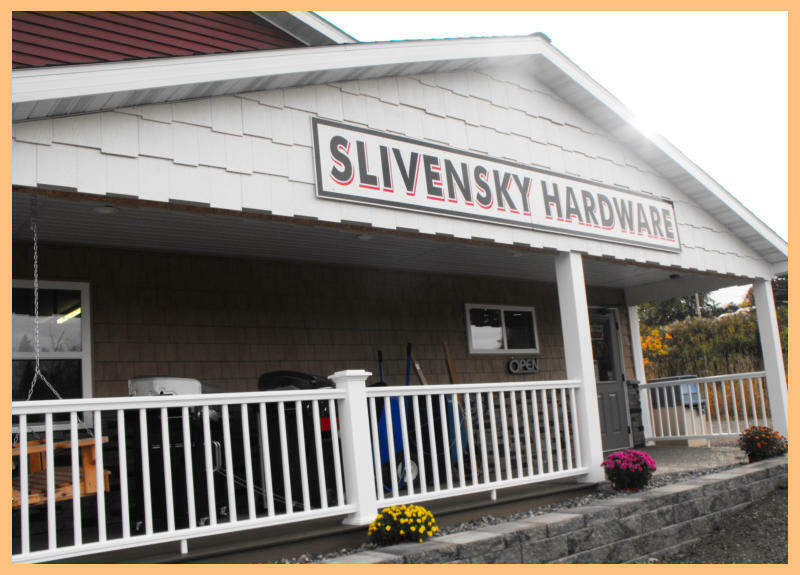 Chris Ponchaud became the owner of Slivensky Hardware and Lumber Co. in 2017. Chris and his crew has been busy renovating and upgrading the buildings and grounds of the business. He has also added lots of new products including a lumber yard. Chris Ponchaud is also the owner of Ponchaud Contracting and Excavating. 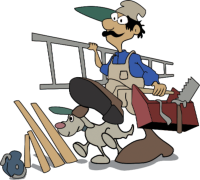 Check out the Ponchaud Contracting and Excavating Website here: http://ponchaudcontracting.com/. 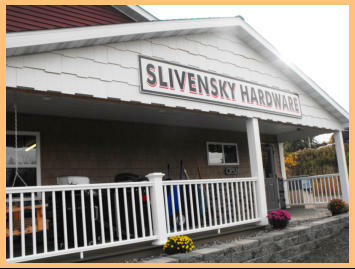 Slivensky Hardware and Lumber is very proud to say they have many, many locally made products available at their store. They believe in using local products whenever possible. What is even more amazing is that Slivenky’s also keeps its prices VERY COMPETITIVE and will match any product price by any company within 45 miles. NO NEED TO DRIVE TO ONE OF THE BIG HARDWARE STORES WHEN YOU CAN GET THE SAME PRODUCTS AND SERVICES LOCALLY! Phone: (906) 875-4515 Email: info@slivenskylumber.com Address: 107 E Superior Ave, Crystal Falls, MI 49920 Website by North Country Website Design.